Unfortunately, you'll need an invite to get a pair. If you've been itching for a custom pair of kicks, then you'll want to take note of Nike's latest announcement. 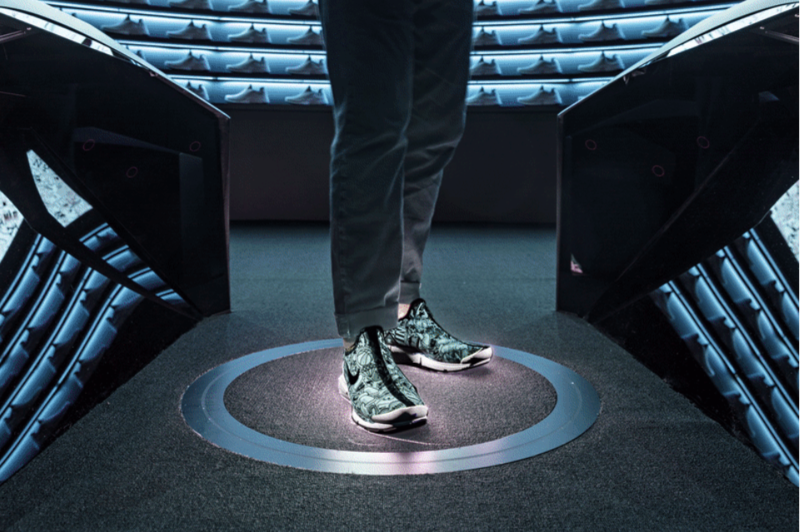 This month, the athletic company will open Nike Makers' Experience at the Nike By You Studio in New York. Part of that experience is the ability to create Nike shoes with a custom look. And you don't even have to wait for them: From start to finish, the process takes less than 90 minutes -- significantly faster than something like Nike's Bespoke iD process that takes 6 - 8 weeks for delivery. While you can customize most aspects of the shoe, the silhouette is one area where you're locked in. The final product will be based on Nike's Presto X, which was specifically designed for Nike Makers. You can either choose the regular version of the shoe or a slip-on. After that comes the real customization options: color, patterns, text and more. For example, if you're celebrating a special occasion, you can input text about it (Happy Birthday! or something similar) and the Nike Makers' Experience will create a custom pattern for you. Once you have chosen your final design, it will take less than an hour for your Nike Makers' Experience kicks to be ready: not too shabby at all for a custom shoe. Before you go running off to the studio, though, you should know that (at least for now) this is an invite-only gig for Nike friends and family as well as a few Nike+ members. Let's hope they open it up to a wider audience soon.